We provide a complete renovation service from supply and installation to project management. 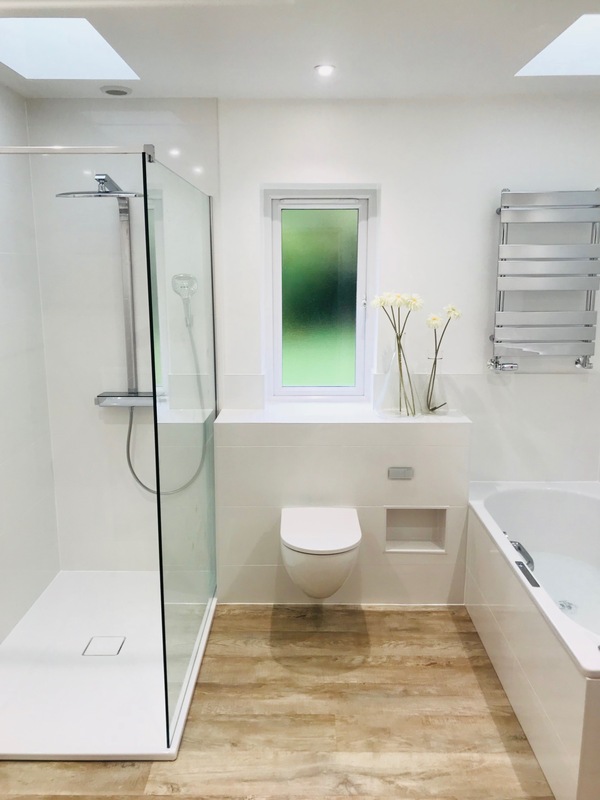 We understand that a lot goes into replacing a bathroom and could be stressful for the client. We remove all the stress. 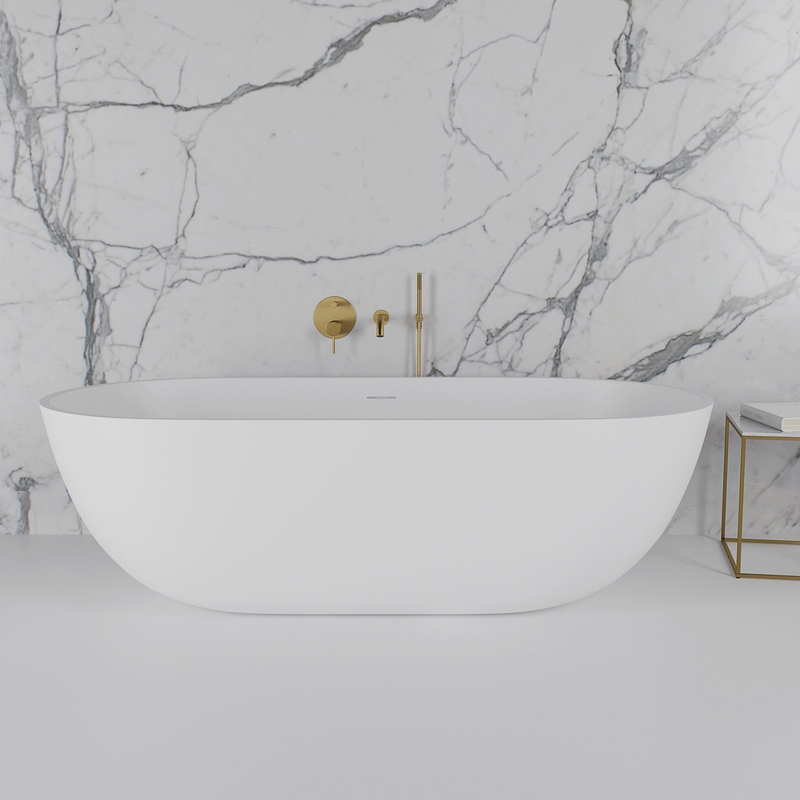 A simple process for the bathroom you desire. 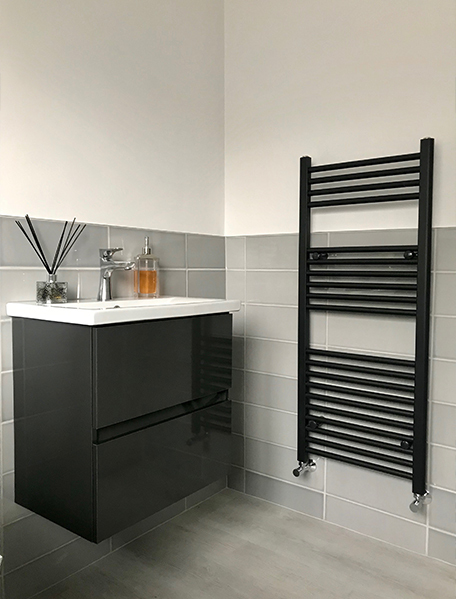 To make the process easier if you have photos from pinterest, instagram or just the internet in general of the bathroom style you would like we are happy to put a quotation together to supply the products needed with the budget you have. 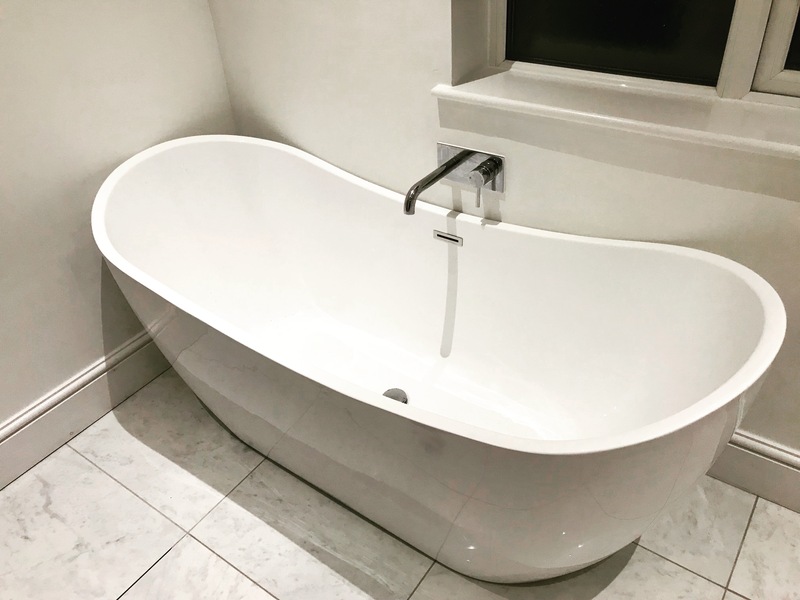 To make the process easier if you have photos from pinterest, instagram or just the internet in general of the bathroom style you would like we are happy to put together a quotation to supply all the products needed to give you this with the budget you have. 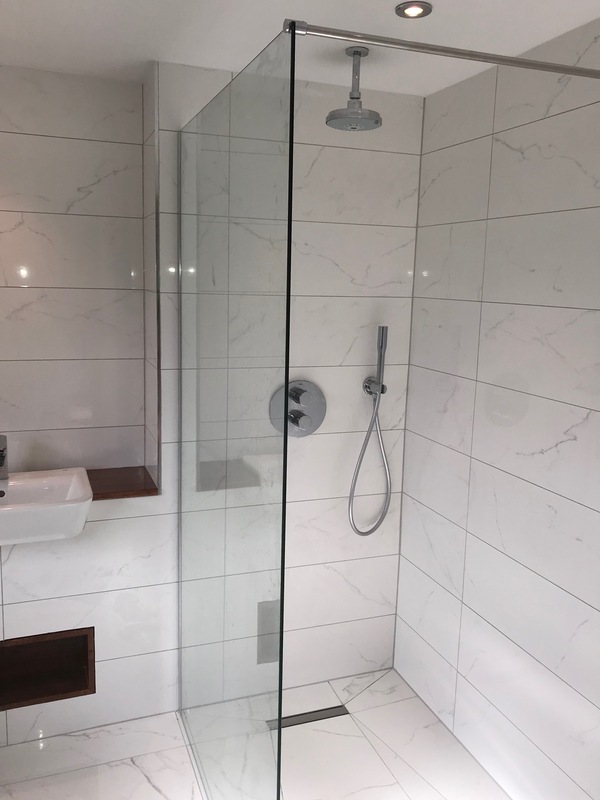 Peace of mind is everything nowadays, having carried out 457 bathroom refurbishments to date, we hope we can give that to you! 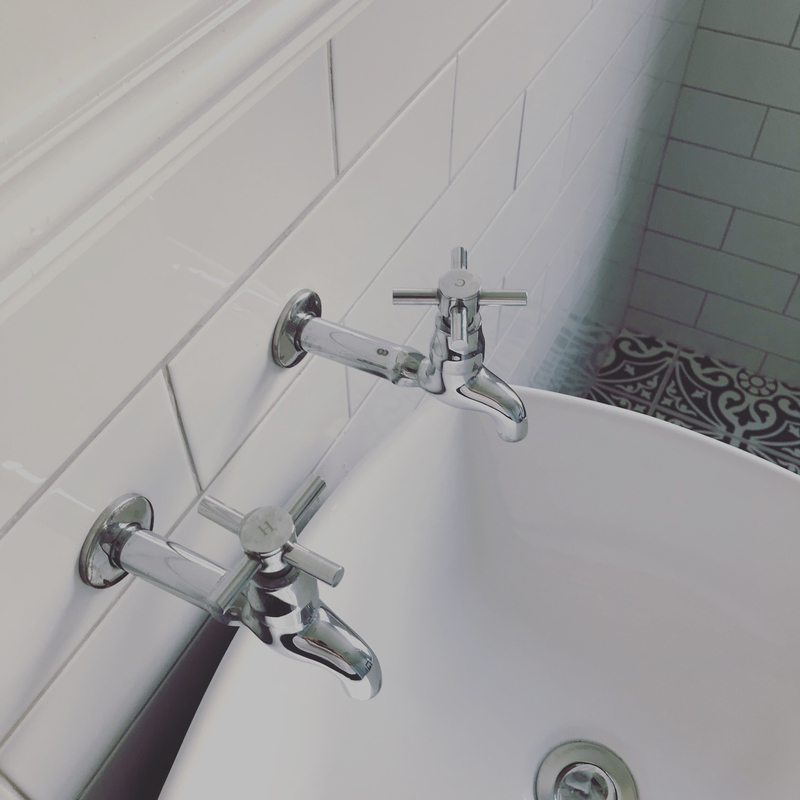 Baptist Bathrooms are committed to providing a professional and honest service, please get in touch for your FREE consultation.